Providing the next generation of teachers the opportunity to experience a very different educational, social and political setting. Providing a supportive framework for collaborative research and professional activities in teacher education. Welcome to the home of the Standing Conference on Teacher Education, North and South (SCoTENS). 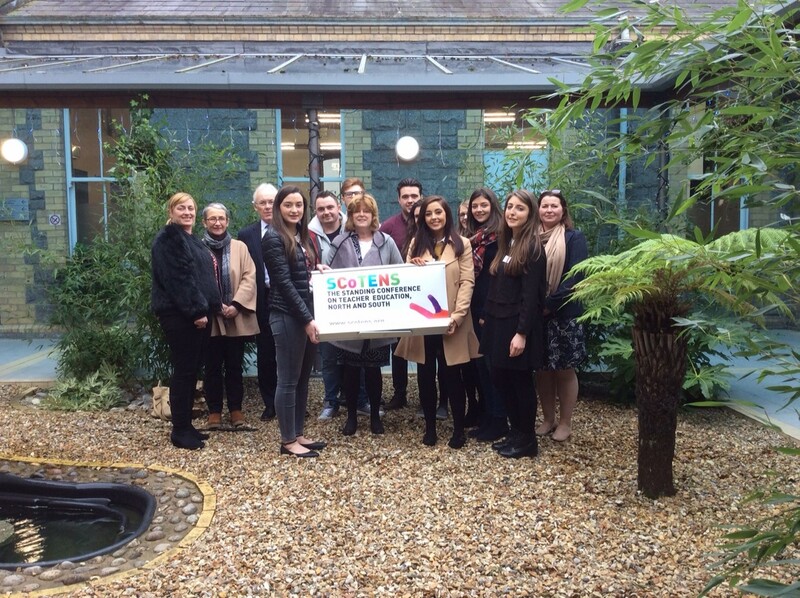 SCoTENS is a network of 37 colleges of education, university education departments, teaching councils, curriculum councils, education trade unions and education centres on the island of Ireland with a responsibility for and interest in teacher education. 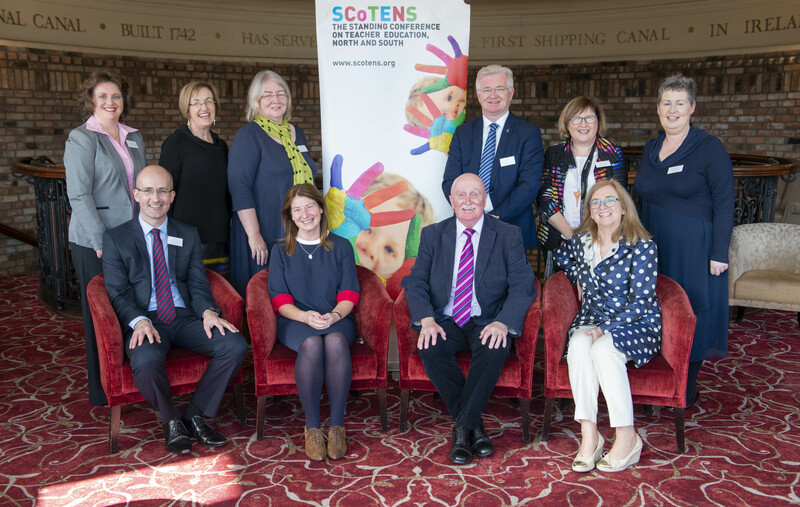 SCOTENS was established in 2003 to create a safe space for teacher educators – North and South– to come together and discuss issues of common interest, and explore ways of co-operating closely together. A part of the broader peace dynamic that was gathering momentum on the island of Ireland at the time, it has always been rooted in the deepest commitment to quality teaching and learning for all. We believe that SCOTENS is the only network of its kind operating across a contested border in the world. The SCoTENS annual conference is a key fixture in the education calendar on the island of Ireland. 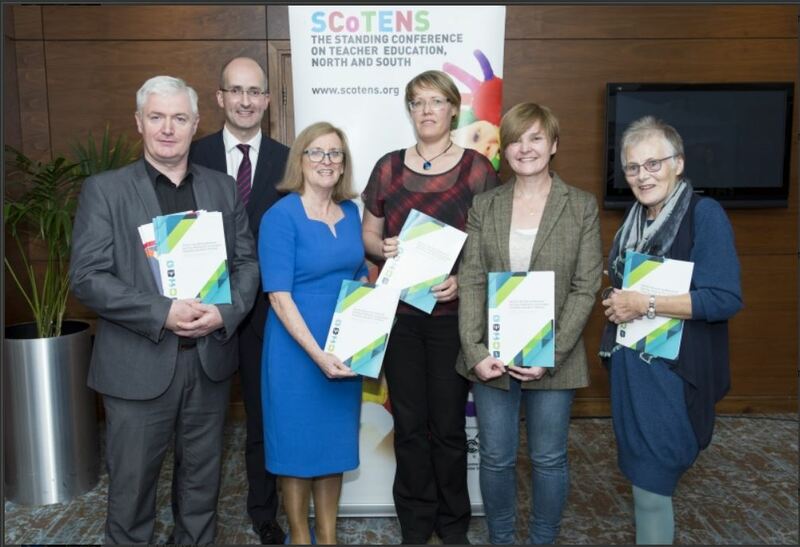 The annual SCoTENS conference provides a forum where teacher educators across the island of Ireland can engage in open, critical and constructive analysis of current issues in education with a view to promoting a collaborative response to these issues. The SCoTENS Seed Funding Programme promotes and funds a range of research-based initiatives with a view to establishing sustainable North-South partnerships and projects. The North/South Student Teacher Exchange project, brings student teachers from Dublin to do a key part of their assessed teaching practice in Belfast schools, and Belfast student teachers to do the same in Dublin. Its membership is open to all Higher Education Institutions (HEIs) that offer programmes of Initial Teacher Education (ITE).